Stage Management Workshop: Basics & Beyond with Donna Sharpe, Mar 22! Wanna Be a Stage Manager? Wanna Be a BETTER Stage Manager? Whether you are just getting started, or have a few shows under your belt, Donna Sharpe will have valuable information and insight for you! She will be leading participants through the role of the Stage Manager and how to be the most efficient and effective member of the production, as well as common troubleshooting tips and tricks. Donna Sharpe is a Calgary-based stage manager with over 20 years of experience. She is currently in her 13th season stage managing with Calgary Opera. Her career has included everything from large scale opera and theatre productions to new play creation. She has toured locally and abroad and has worked with emerging artist programs in Calgary, Vermont, and Newfoundland. Register a group of 5 or more, and attend for less! Or, register for 3 workshops and get the 3rd one for 50% off (Call Morpheus Theatre to redeem). For more information, or to register, please click HERE or call (403) 246-2999. MORE WORKSHOPS COMING! Click our WORKSHOP TAB for details. This valuable workshop is presented at this low price in the spirit of Community Theatre. At this workshop you will learn scientifically validated HeartMath® techniques that have been proven to enhance stage performance, overcome stage anxiety and enable you to reset and rejuvenate after an intense performance so you can get a good night’s rest. As an actor or a performer, you know that your character is brought to life by emotions you induce on stage. Did you know that when you create these emotions, the impact on your body is exactly the same as if you were experiencing these off-stage? When your character requires you to create anger, your body begins to trigger a chain of 1400 chemical responses. These responses could potentially result in release of stress hormones, suppression of immune functioning, cortical inhibition (forgetting lines) and so on. Your body is not able to distinguish between stage anger and off-stage anger and therefore you pay the price off-stage. At this workshop, you will learn how your body responds to emotions so you can better prepare yourself for auditions, performances and for resetting your body’s biology after your emotional-charged performance. All you need to know are two things: a) how to breathe and b) how to create emotions on demand. Well Thespian, isn’t this something you do already? Shamir Ladhani is a former Vice-President of a fast-paced and dynamic energy corporation. He left this position to pursue his dream of developing health and wellness programs for individuals and groups who are interested in alternative approaches to optimal health and wellness. Shamir is a Certified HeartMath® Coach and Trainer and has helped his clients reduce anxiety, overcome grief and enhance decision-making capabilities. 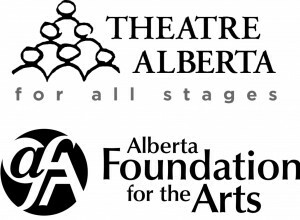 He is also a community theatre actor and has performed in various productions in the Calgary area including the title role in Morpheus Theatre’s Ali Baba. In 2010 Shamir was honored with Workshop Theatre’s award ‘Outstanding Actor in a Supporting Role’ for his work in Inherit the Wind. For more information, or to register, please visit our website HERE or call (403) 246-2999. Stage Combat Workshop with Aaron Conrad & John Knight Feb 27 & 28! Learn stage combat from the fight choreographers of Scorpio Theatre’s Cry Havoc 3! From the Award winning choreographers of Shake the Crowd Productions (Cry Havoc, 3 Musketeers, Reservoir Dogs), we present our 2015 stage combat workshop with Aaron Conrad and John Knight. Hot off their latest project – Scorpio Theatre’s Cry Havoc 3, Aaron and John will be leading participants through the basics of hand to hand stage combat and broadsword work. The first day will cover theory and basics, with a chance on the second day to practice and finesse what has been learned. Aaron Conrad is a Calgary based professional actor, director and choreographer and is also the Artistic Director of Scorpio Theatre. With over 10 years of choreography experience he brings a unique blend of traditional and modern stage combat techniques with a consideration for character based narrative in combat ensuring that characters fight the way they ought to fight. 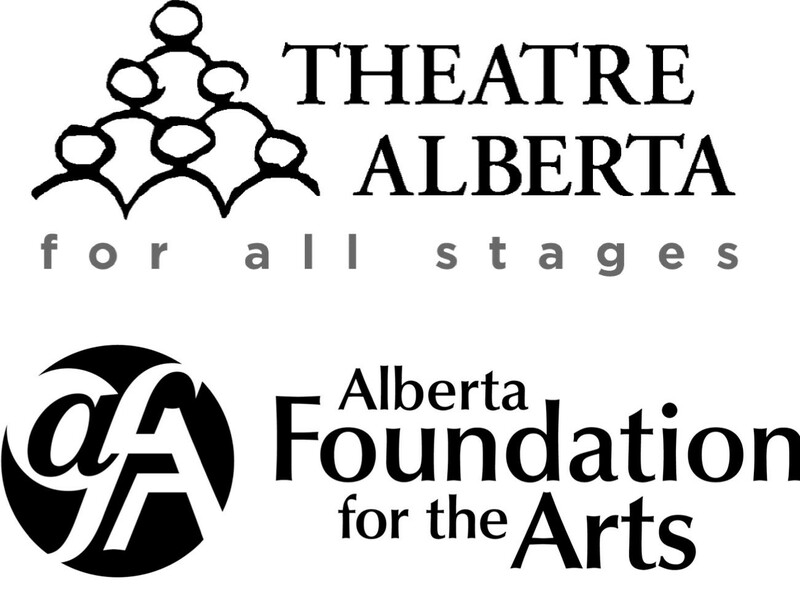 John Knight has been a Calgary-based theatre artist for the past 11 years. He has worked as an actor, director, fight choreographer, and stunt performer. Over the years John has worked with some of the best fight folk this country has to offer and this has helped him develop a collaborative approach to stage violence. This ensures the director’s vision, the actor’s skill and the story told all have equal voice in the fight. Refreshments served half an hour before the start of each day.